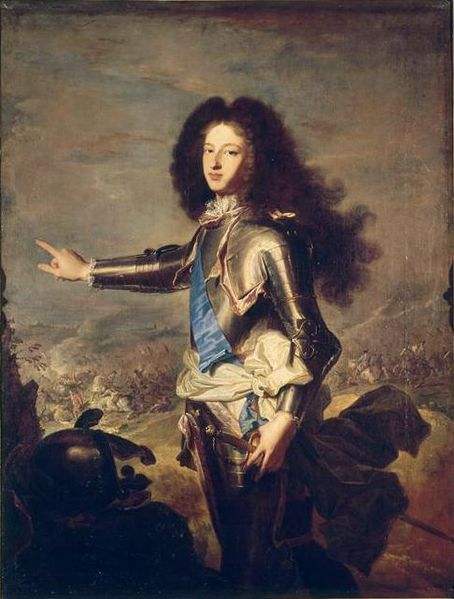 The Duke of Bourgogne, grandson of Louis XIV of France, was educated by the great Bishop of Cambrai, Fenelon. 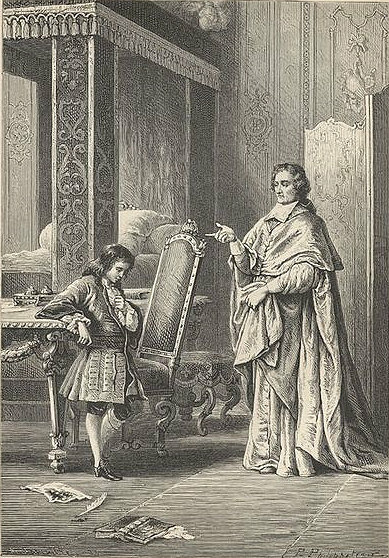 He made so much progress under this learned and virtuous tutor that, as he grew up, he was the admiration of the whole kingdom, on account of those qualities which form great princes and prepare them to become eminent kings. It was impossible, says a historian of the times, to observe him hearing Mass or receiving Holy Communion, without being not only edified, but, more over, penetrated with profound respect for the holy mysteries. It was commonly said that the example of his piety had converted more people to God than even the eloquence of the great Bourdaloue. An officer, who had all his lifetime served his king more faithfully than he had served God, and who happened to be at Versailles, where the Duke resided, frequently witnessed him performing these exercises of religion, and was struck by his devotion. But, imagining that it might be more as a matter of form and to attract attention than real piety, he thought he would secretly watch him. But this only served to convince him that the Duke was really devout and in earnest whenever he performed his spiritual duties, and he became more and more edified. And as he was convinced of this, his conscience began to upbraid him with his own want of fidelity to God, and he resolved upon a change of conduct. Painting of Louis of France, Duke of Burgundy by Joseph Vivien. 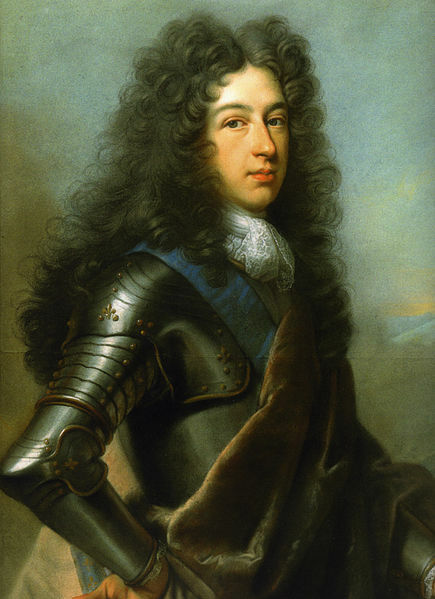 It was hoped that a prince so accomplished as he was would one day occupy the throne of his ancestor St. Louis, and shed over the whole kingdom the lustre of those virtues which had adorned him, but a premature death put an end to these hopes, and deprived France of a king whose reign might have been recorded in the brightest pages of its history. The Catechism In Examples Vol. III By the Rev. D. Chisholm Pg. 57-58.